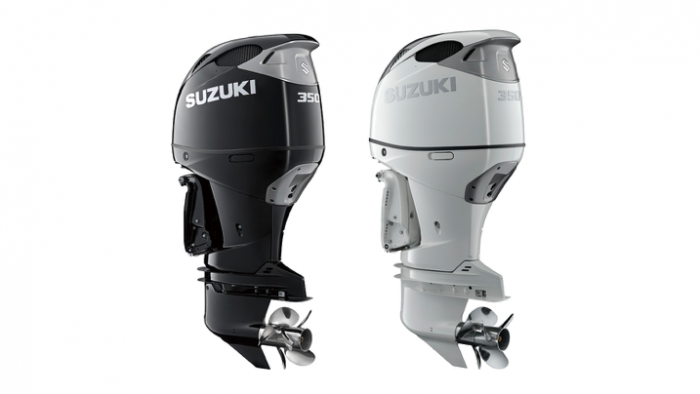 Jet skiing, seabob, wakeboard, etc. At ATI Yachts, we take care of the managing your yacht. We help you choose a qualified skipper and crew to look after your yacht. 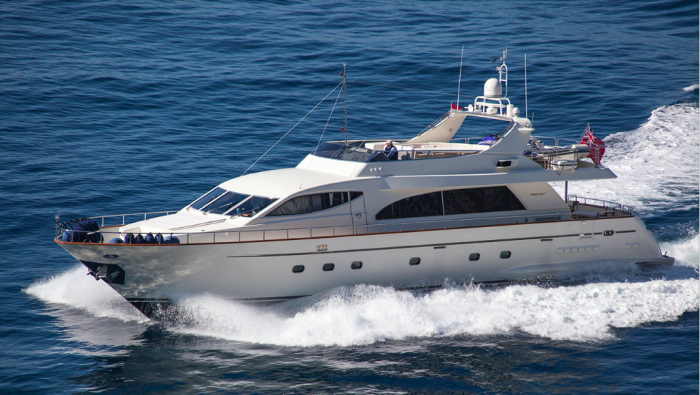 If you would like to charter out your yacht, we take care of everything for you, ensuring a wide visibility and guaranteeing maximum profitability. Based in Antibes, ATI Yachts welcomes you to our offices close by Port Vauban. Widely recognised among the sector’s professionals for our expertise, professionalism and availability, the ATI Yachts team guarantees you a high-quality service. We are always available to bring you the best offers for the sale or rent of your yachts and tenders, and to take care of their maintenance. 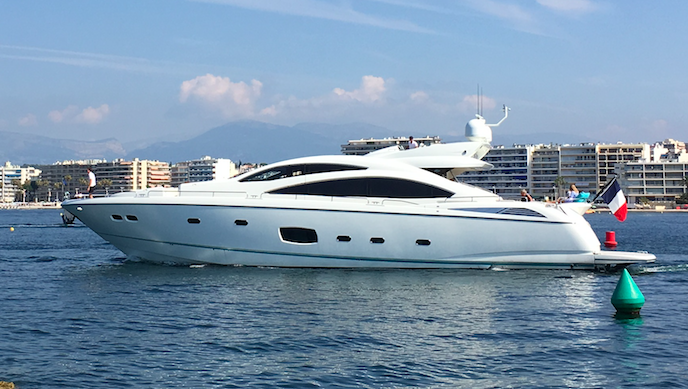 Discover ASCENSION, an amazing Sunseeker Predator 84. 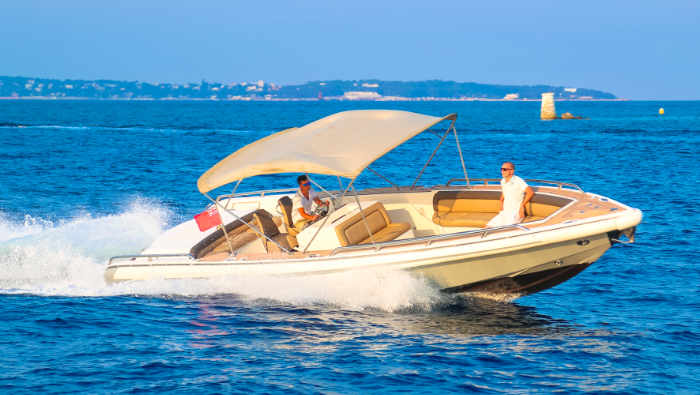 This Speed boat will bring you from Antibes to St Tropez or Monaco in less than one hour ! Our concept ? Offering you the best..
Our job is to provide each client with a personal and confidential service. We will always bring you the best choices available according to your budget and your requirements.